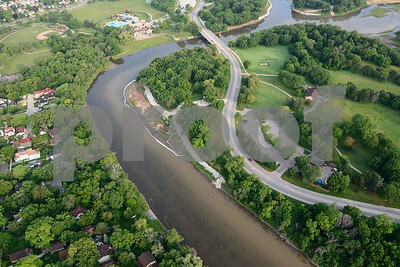 Lincoln Park photos were taken in October of 2009. 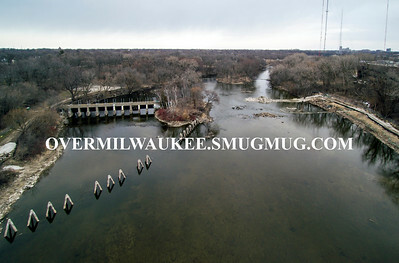 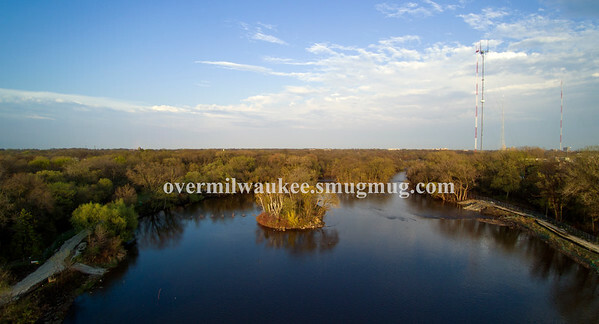 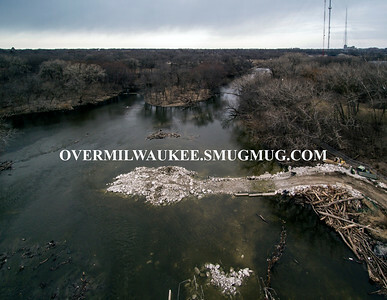 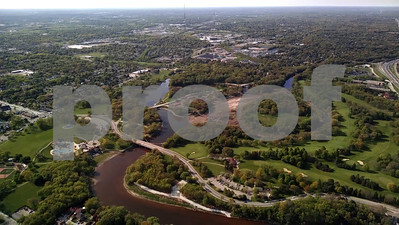 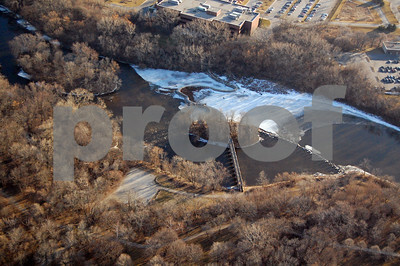 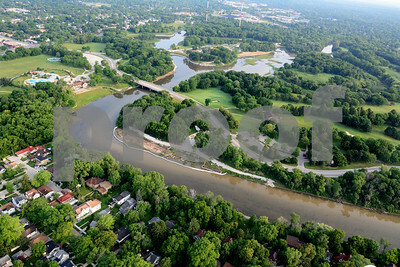 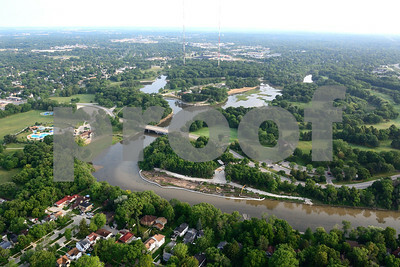 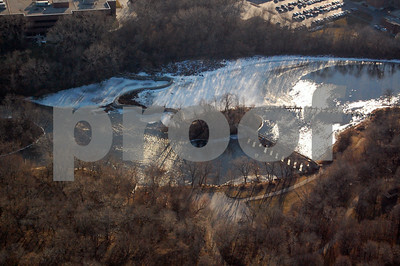 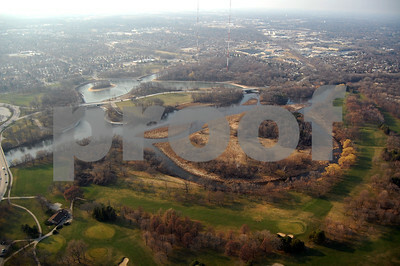 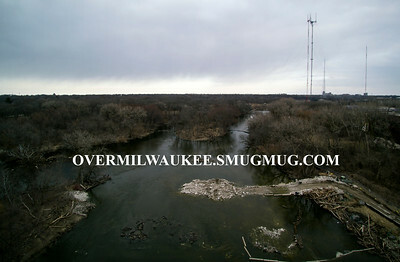 The Estabrook Dam photos were taken in May of 2009 thru July of 2018. 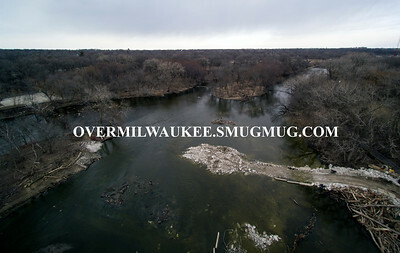 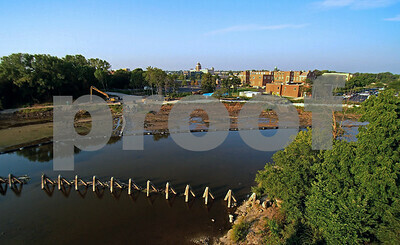 The extensive sediment clean up photos were taken in August of 2011 and February of 2012.